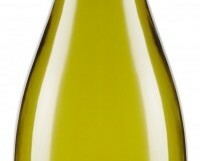 Very attractive mild aromas of gooseberry and asparagus and plump green fruits with a lovely citrus bite. Perfect summery drinking at a very keen price. 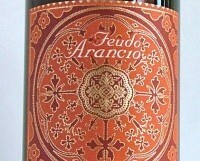 This would make a great aperitif or party wine, or alternatively with a bowl of mussels. I am not a big fan of inexpensive Sauvignon Blanc; I have tasted far too many sweetish, mawkish, confected wines that taste more like elderflower cordial than wine. However this was a pleasant exception. Made I suspect in Haut-Poitou, a region that produces good quality inexpensive white wines, but has the simple tag ‘Vin de Loire’. €13 from La Touche, Greystones; World Wide Wines, Waterford; 64wine, Glasthule; Liston’s, Camden Street. 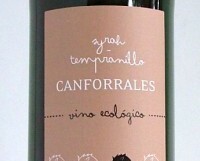 Nice young wine – the Syrah gives it a savoury touch, the Tempranillo an elegance. Together they form a well-made wine, with clean dark fruits and light tannins. Ideal with pizza and tomato-based pasta dishes. Organic. La Mancha is one of the largest vineyards in the world, and produces massive quantities of wine, largely red. They are usually very reasonably priced. I reckon La Mancha Tempranillo is one of the best-value red wines you can find. This wine mixes in a bit of Syrah too, a nice innovation. Great value for money. €14.85 from Le Caveau, Kilkenny & MacGuinness, Dundalk. Very seductive floral aromas, with mouth-watering plump ripe peaches on the palate. Great value for money. A good all-rounder to sip on its own or with summery salads. You are much more likely to come across the red version of Corbières. 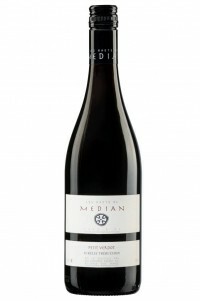 The appellation is very large, and the reds range from cheap and watery to some serious age worthy wines. 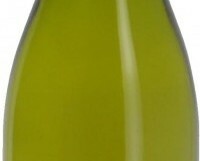 This wine is a slightly eclectic mix of 60% Marsanne, 30% Vermentino and 10% Roussanne that works really well. 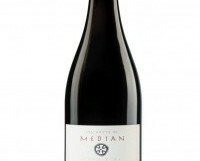 Lifted fragrant aromas, medium-bodied spicy dark fruits, and a rounded finish. Lovely stuff. Full-flavoured white meats. Mine went nicely with brined pork chops and caramelised onions. 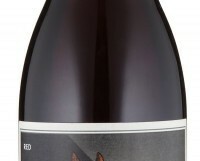 Fragrant, with plump rounded plum and red cherry fruits and a smooth finish. You cannot ask for more at this price. Dangerously easy to drink and perfect for large gatherings and parties. 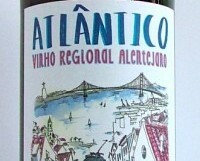 The label is a painting, showing the famous Number 28 yellow tram of Lisbon in the distance. This which may seem familiar to some of you; O’Briens have their Porta 6, a Portuguese red wine, featuring the same vehicle, that flies out when it is promoted at around €10 a bottle – the wine that is, not the tram. 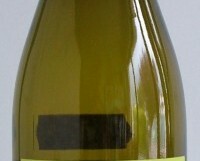 This wine is made by a different producer, but has a certain similarity in style. Apparently this is the best selling wine in all five Fresh stores. This blend of Muscat and the unknown Corinto grape is exotic and intensely perfumed, with intriguing spicy fruit and a dry finish. Lovely wine. Drink as an aperitif or with lighter salads. Perfect on a summer’s evening. New World should mean new, right? Yet this wine is made from a vineyard that is no less than 110 years old, from a region where grapes have been grown since 1551. Some of the first settlers (or invaders really) planted vines in Itata, 500 kilometres south of what is now Santiago. They needed wine for the Sacrament. In recent years, a small group of producers rediscovered the ancient dry-farmed vines in this region, and have started to make some very exciting wines. This is a lovely wine, and a fascinating piece of history for just €15. Light – a mere 12% – and refreshing with clean pear fruits and a dry finish. 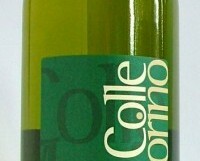 It is so much better than most of the confected sub €10 Pinot Grigio on the market and worth the €14 price tag. It is not often anyone gets excited about a Trebbiano from the Abruzzo. The grape variety is renowned for tasting of very little, and yields in the Abruzzo tend to be high, further stretching any available flavour. I cannot pretend that this is a brilliant life-changing wine; it did however make for very pleasant drinking on a summer’s evening.